Here we have a new Fender Road Worn '50s Telecaster MN in Sunburst with a gig bag. This Telecaster features a 1950s style aged/worn body, a "C" profile neck with a Maple fretboard, dual Tex-Mex single-coil pickups on a 3-way switch, worn nitrocellulose-lacquer finish and a vintage-style string-through body Telecaster bridge with three chrome "barrel" saddles. 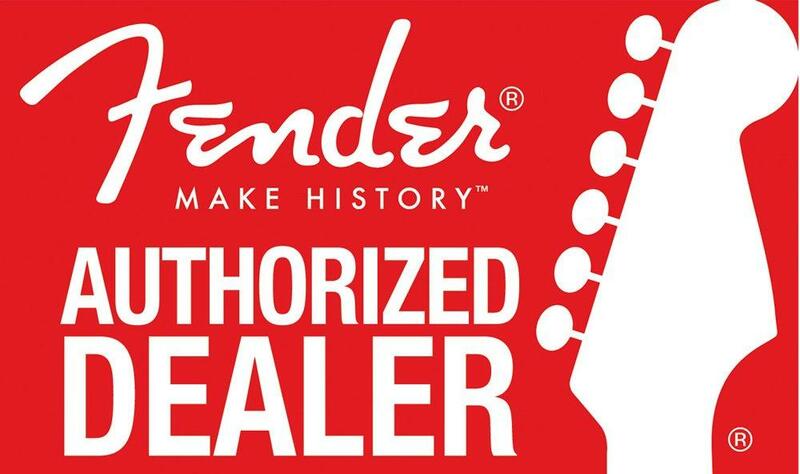 If you have any questions, give us a call or stop by to check out and save on a new Fender Road Worn Telecaster at Ken Stanton Music today.